The 2018 Americana Honors & Awards ceremony was held on Sept. 12 at Nashville’s Ryman Auditorium. The star-studded event, which was hosted by the Milk Carton Kids, featured performances by Rosanne Cash, John Prine, Robert Earl Keen, Brandi Carlile, Jason Isbell, Margo Price and more. 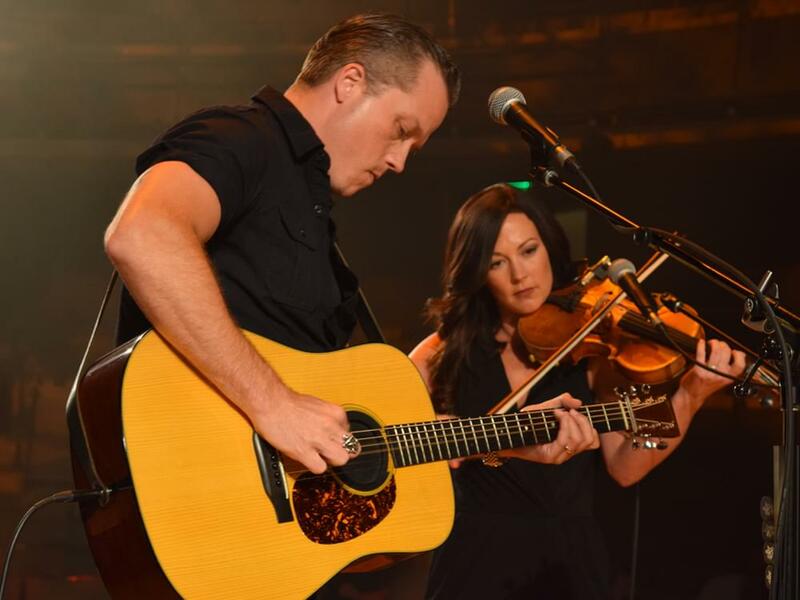 Jason Isbell was the night’s big winner, earning three awards for Album, Group and Song of the Year, while Jon Prine bested the field to take home the Artist of the Year award. The Honors & Awards ceremony is the centerpiece of AmericanaFest (Sept. 11–16), which features more than 100 artists performing at different venues throughout Nashville. Check out all of the winners below.